Hill’s Minnow Farm & Sporting Goods has been family owned and helping fisherman for over 40 years. They specialize in crappie fishing products such as jigs and sliders, as well as, sell bass lures, hunting supplies, clothing and Rocky Boots. 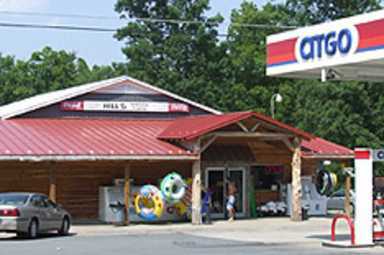 Hill's Minnow Farm & Sporting Goods is located just two miles from High Rock Lake and welcomes fisherman and boaters!